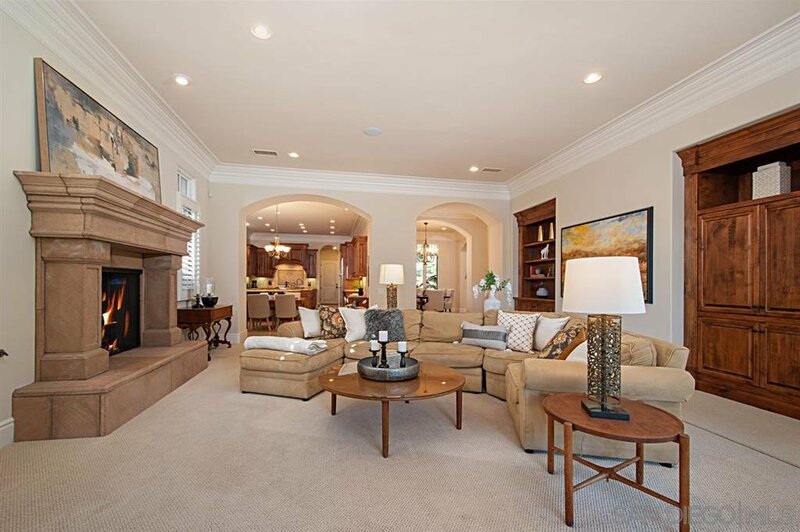 Masterfully designed, custom Mediterranean home with thoughtful floor plan and true backyard entertainment sanctuary that has a grand fireplace, bbq island, pool, spa & large grass area surrounded by mature gardens. 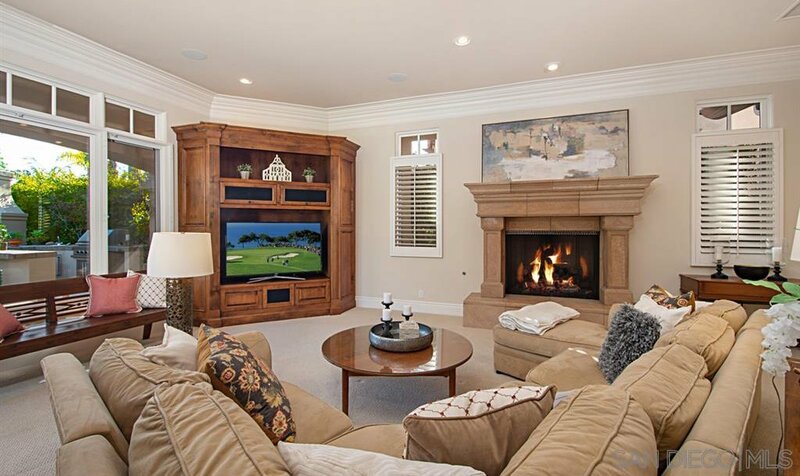 Located on a quiet cul-de-sac in the guard gated community of Rancho Pacifica this property is sure to appeal to aficionados of fine living with an open layout and gracious size rooms. 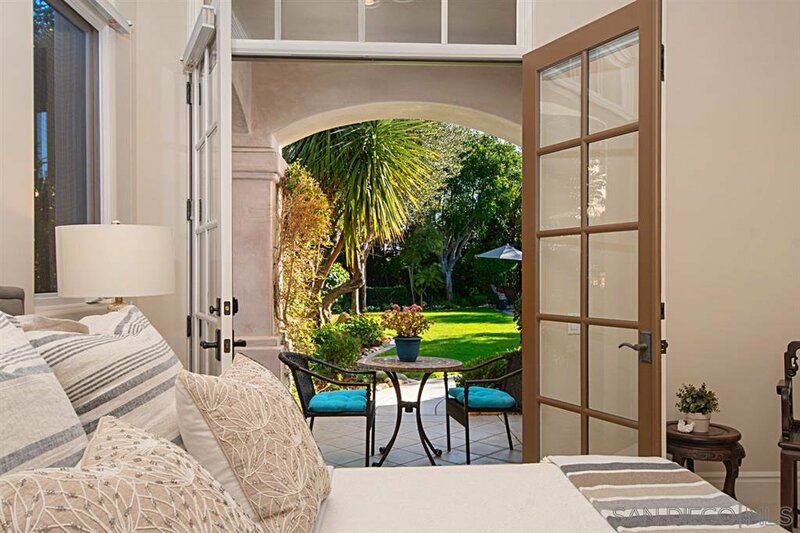 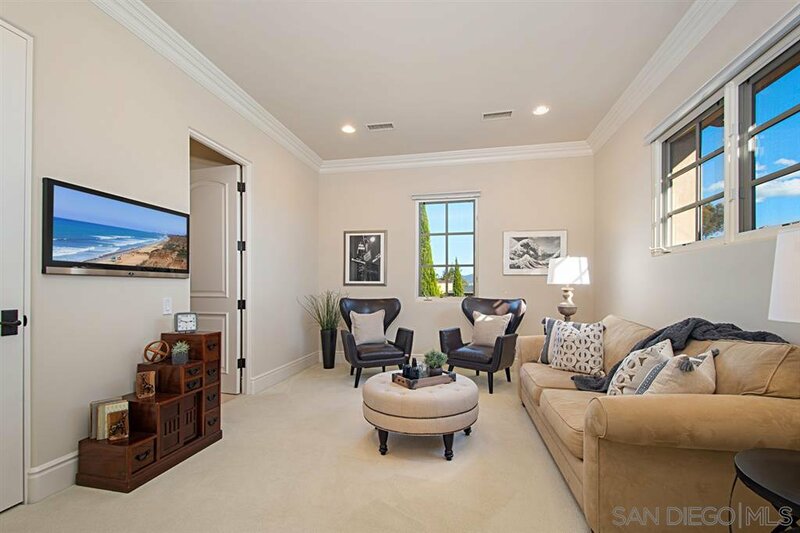 This Exclusive 24 hour guard gated community is close to eateries, shopping, beaches, hiking & biking & more! 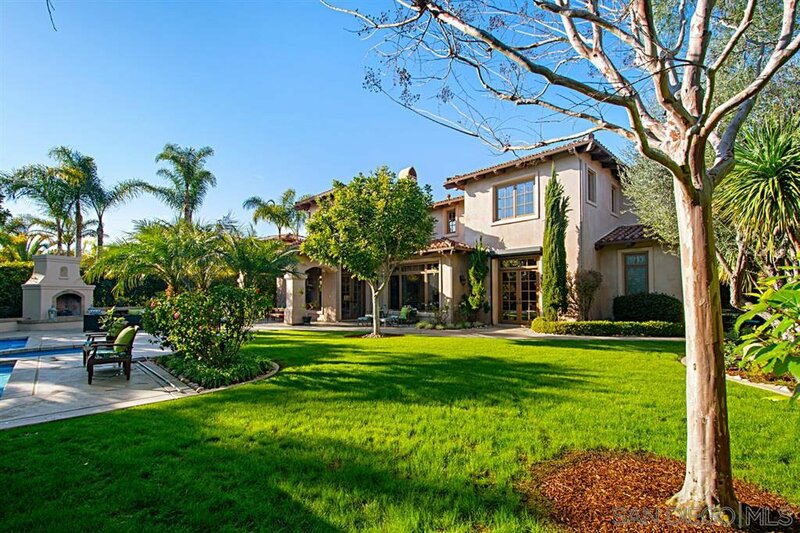 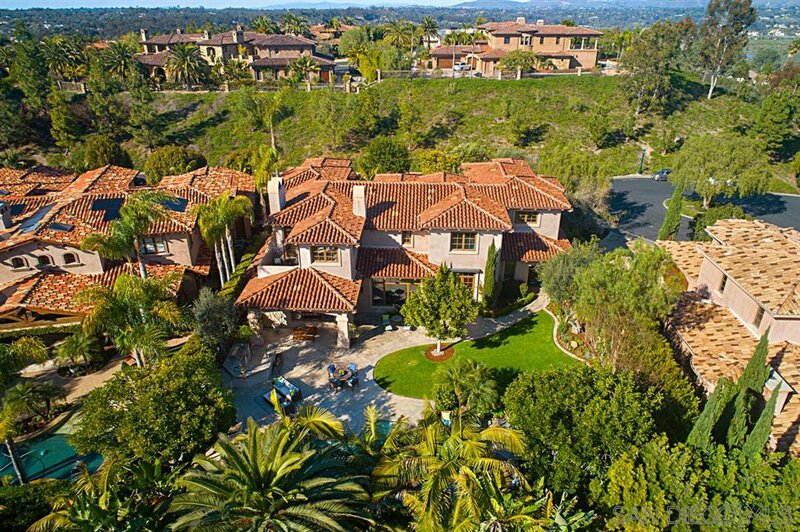 Masterfully designed, custom Mediterranean home with thoughtful floor plan and true backyard entertainment sanctuary. 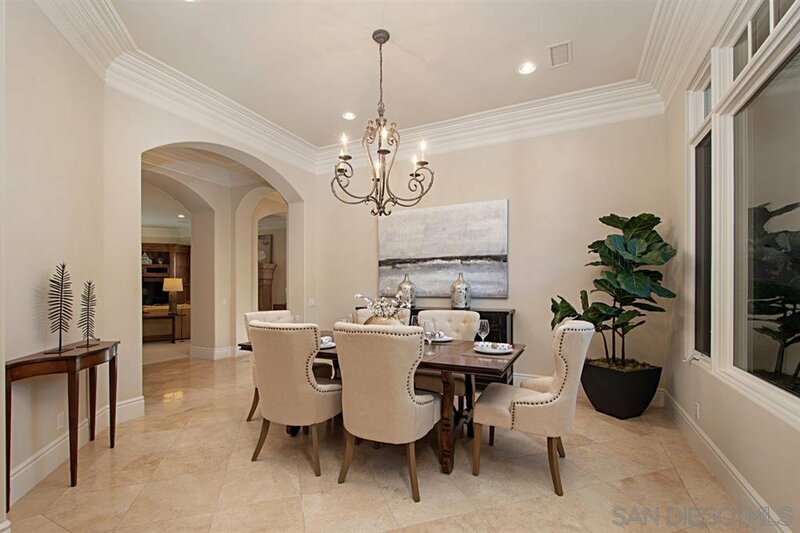 This property offers five bedrooms plus an office and is located on a quiet cul-de-sac in the exclusive guard gated community of Rancho Pacifica. 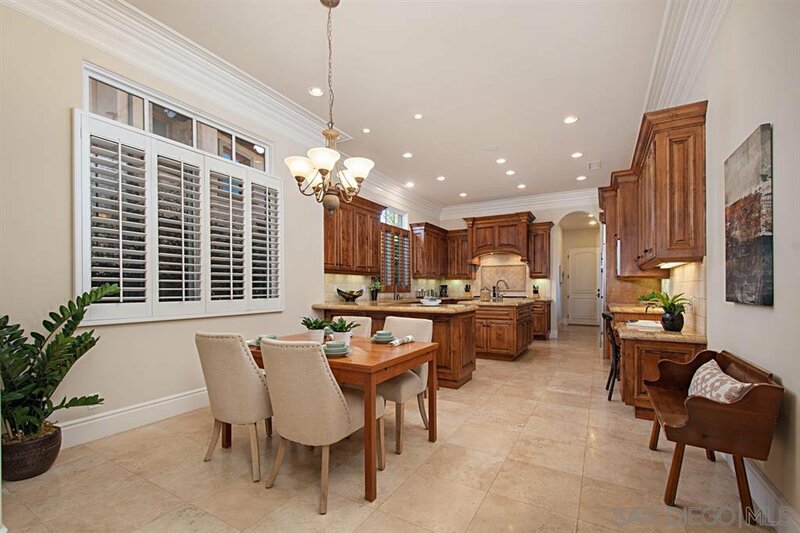 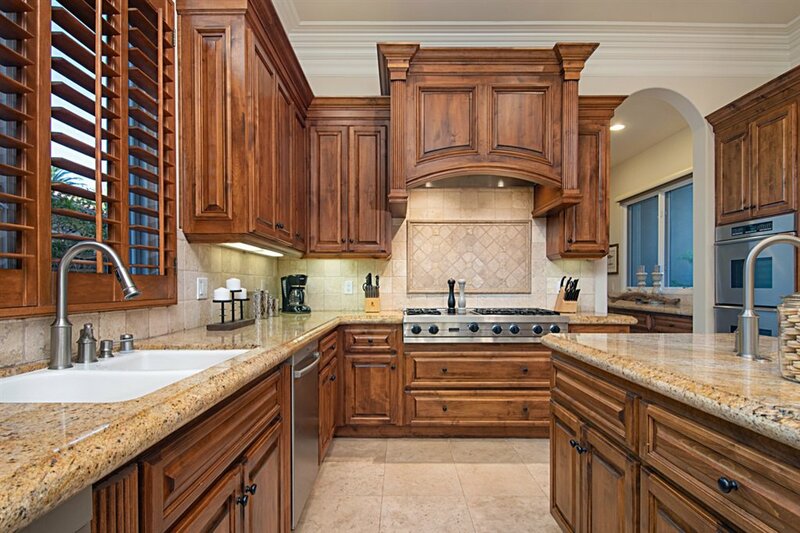 It is sure to appeal to aficionados of fine living with a gourmet kitchen that features granite slab counters, stainless appliances plus all the necessities any chef would relish including an informal eating nook and walk-in pantry. 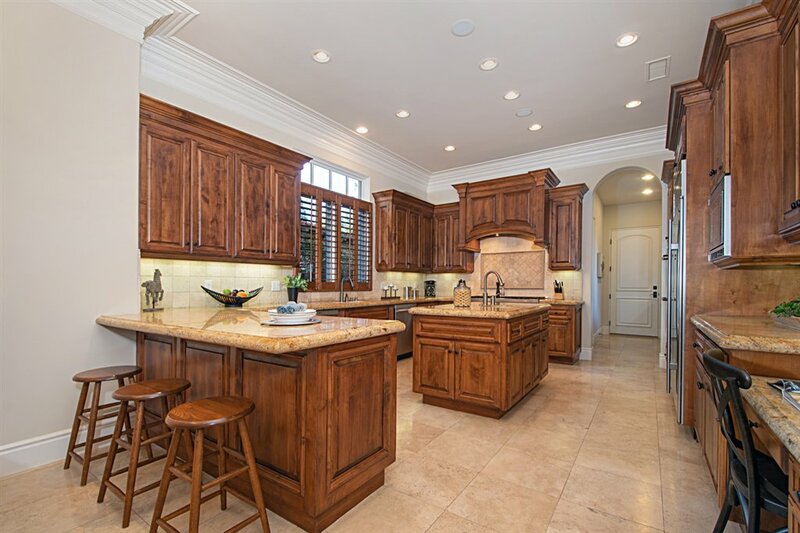 The kitchen overlooks a quintessential great room that is comfortable and inviting with its large fireplace, built in shelving and massive picture windows with views of the private backyard. 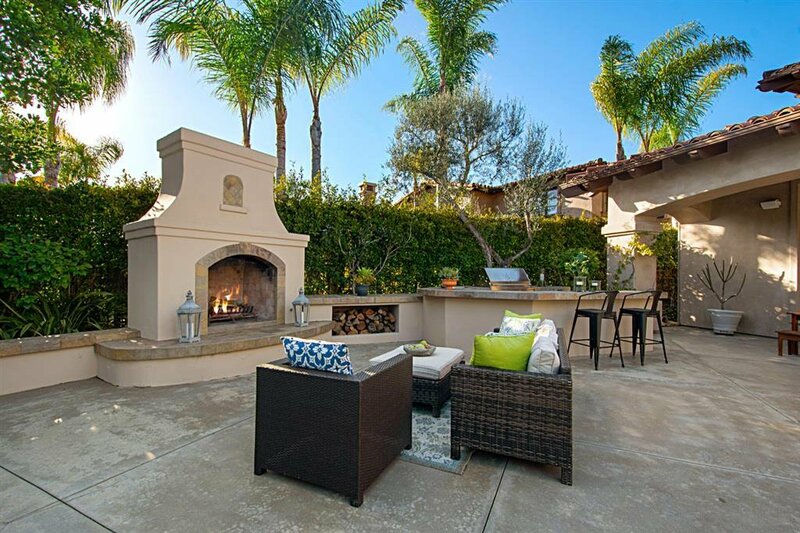 Enjoy al fresco bliss framing the backyard oasis that features sparkling pool and spa, covered lanai, built-in entertainment bar with BBQ surrounded by tranquil landscaping and lush gardens. 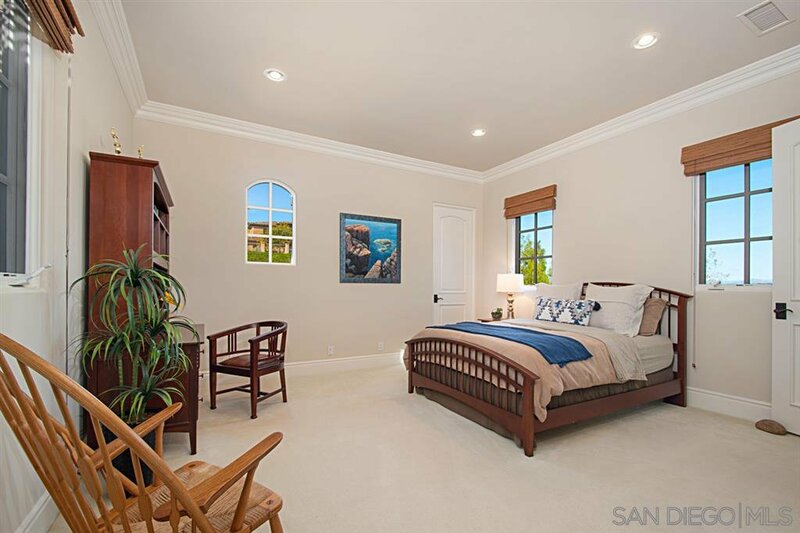 The Grand master suite offers a retreat area, balcony and custom closets. 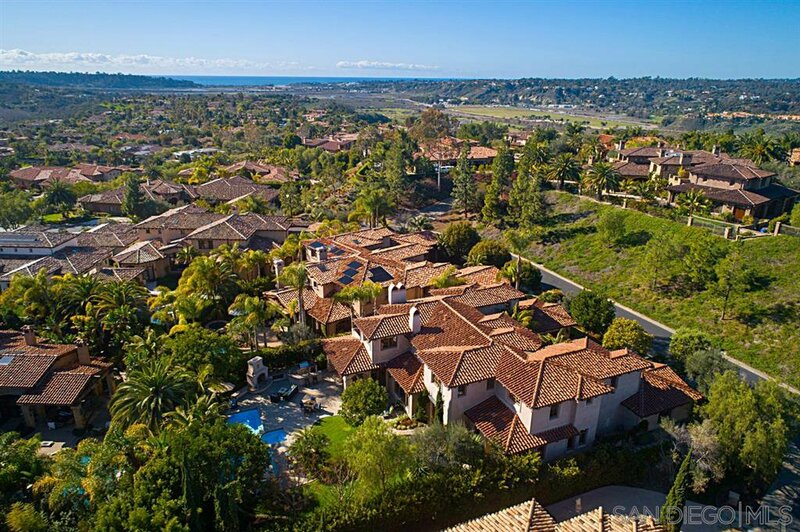 Rancho Pacifica residents enjoy convenient access to beaches, eateries, shopping, hiking and biking trails, Del Mar race track, freeways and award winning schools.